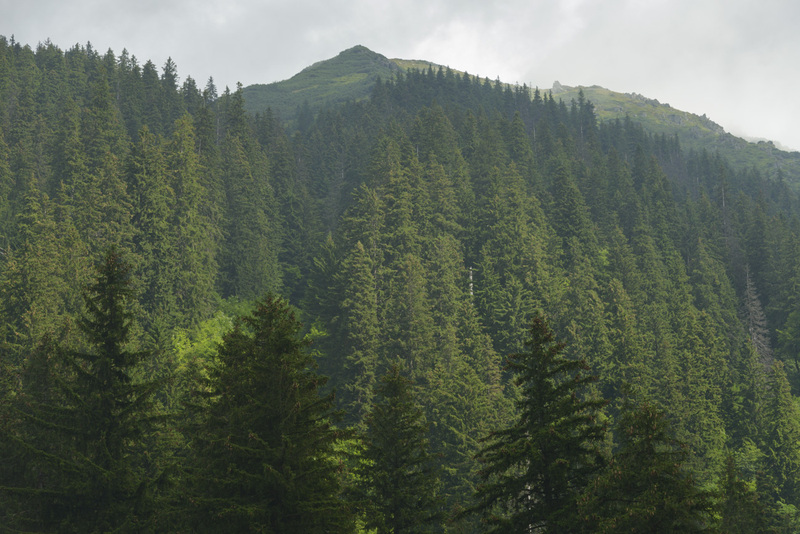 In late December 2018, the REMOTE project (REsearch on MOuntain TEmperate Primary Forests) published a worrying report highlighting immediate threats to their outstanding primary forest research program in the Fagaras Mountains in the Romanian Carpathians. 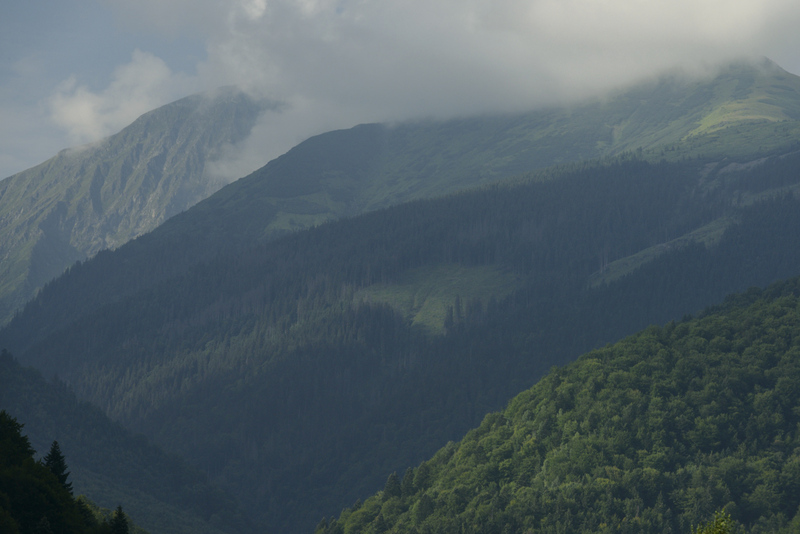 The Fagaras mountains, the highest in Romania, host the “largest areas of primary forests in the entire EU“, the report explains. 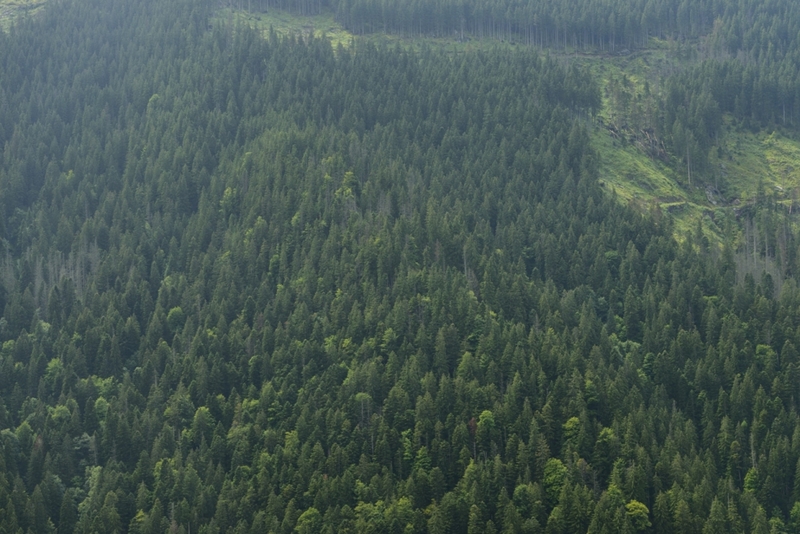 Scientists from the Czech Republic and Slovakia estimate a total surface of primary forest of about 10,000 hectares in the region. In addition, further extensive areas are covered by other valuable natural forests, which “connect primary forest localities into larger complexes of high naturalness“. 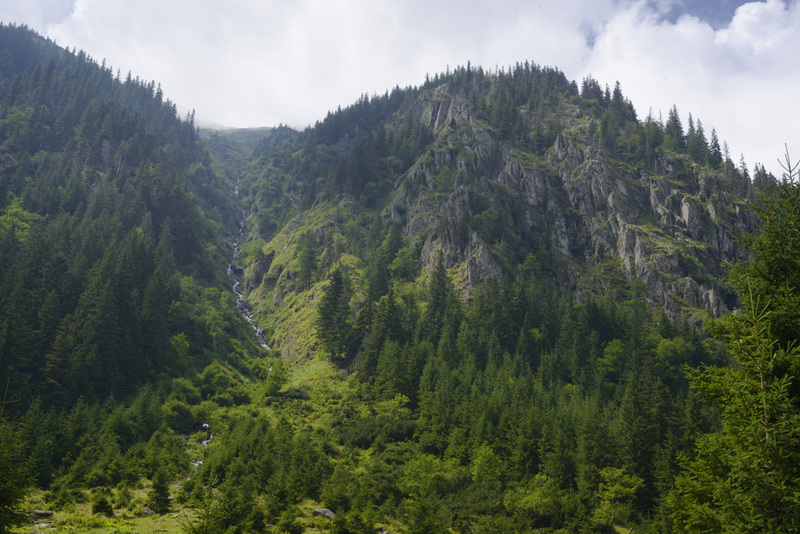 Therefore, the Fagaras Mountains deserve “special attention and conservation“. 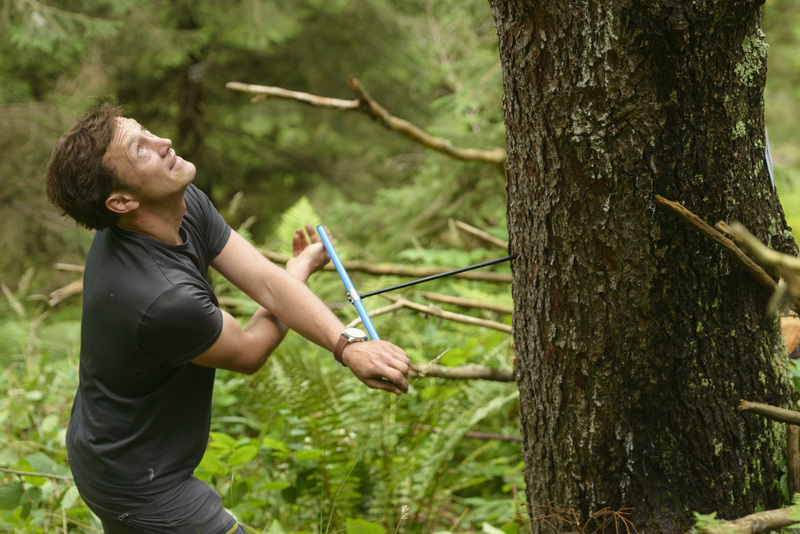 The REMOTE research project is one of the biggest dendrochronological primary forest research programs in the world. It is a long-term international research collaboration, led by the Department of Forest Ecology (Faculty of Forestry and Wood Sciences at Czech University of Life Sciences) in Prague. This comprehensive scientific research program started in 2010. 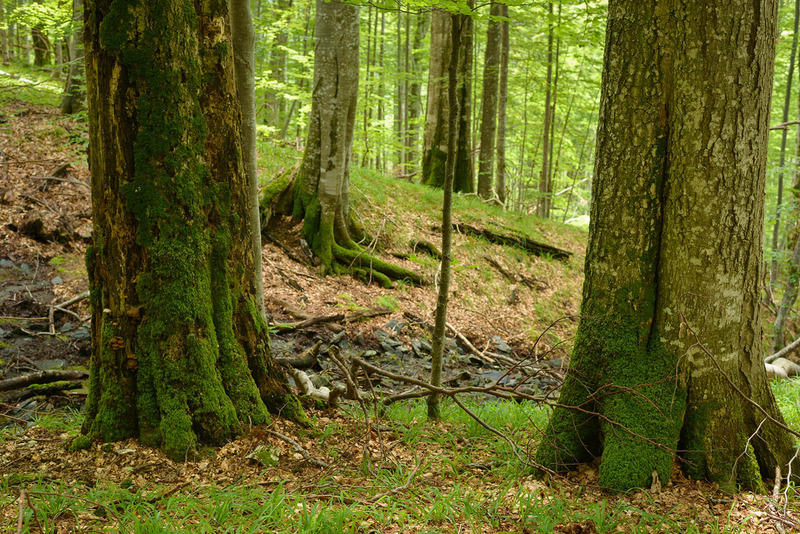 The project is based on a network of permanent sample plots (defined research areas) over a large range of primary forests in nine countries in central, eastern, and southeastern Europe. The main research goals are to conduct “spatial and temporal analyses focusing on various aspects of disturbance regimes in primary forests” and to perform “dendrochronological studies”. In other words: the scientists measure impacts of disturbances (such as wind breaks, insect outbreaks etc.) 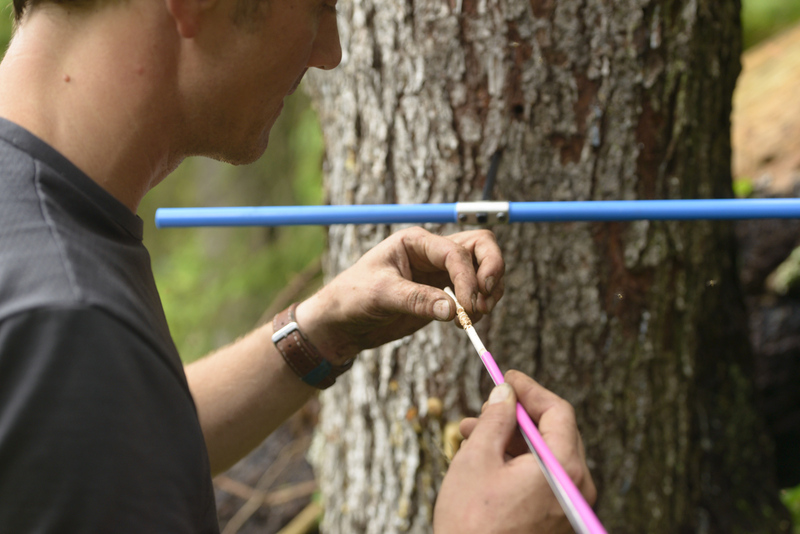 on untouched forests over a long period of time and they collect data about past tree growth based on tree rings from individual trees. Such studies have never been undertaken on this scale and over such a large geographic range and their database is one of the largest on this topic in the world. 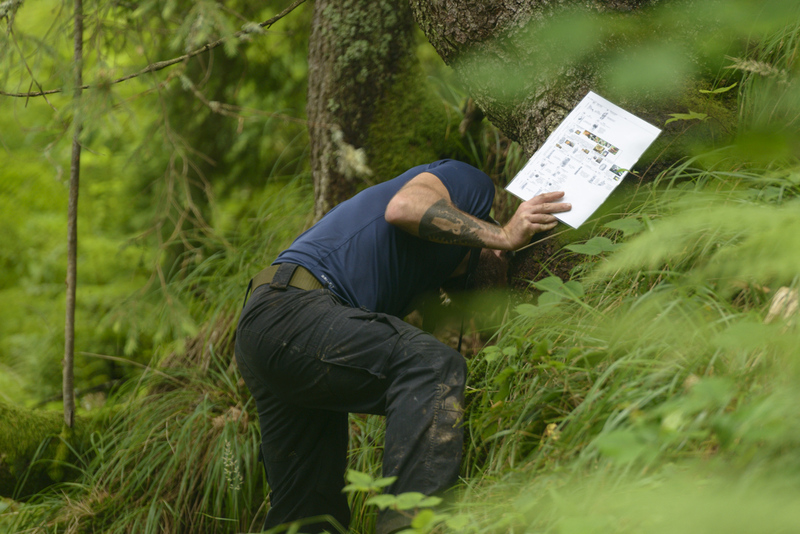 The REMOTE project aims to understand natural dynamics and then help to develop sustainable forest management practices – which will produce wood, but also sustain biodiversity and ecosystem services. Several hundreds of permanent study plots have been established and are evaluated over a long period of time. 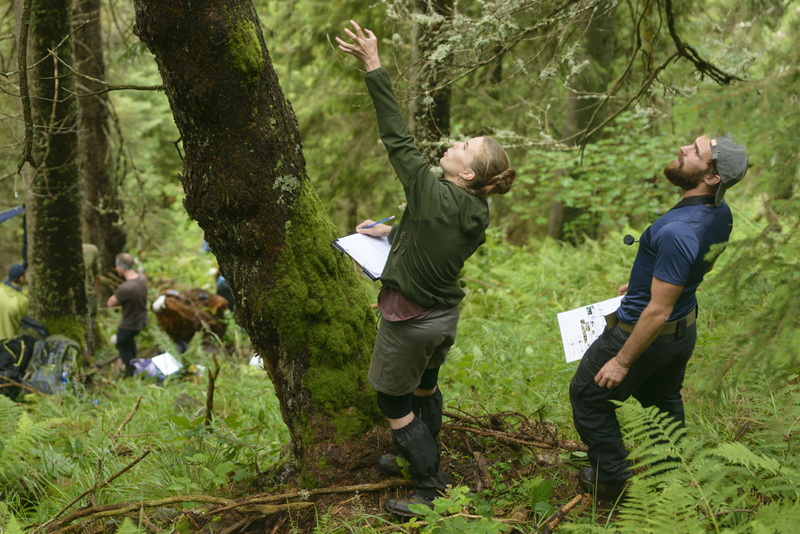 Data is collected and compared periodically during exhausting field trips into the wild and remote forests. 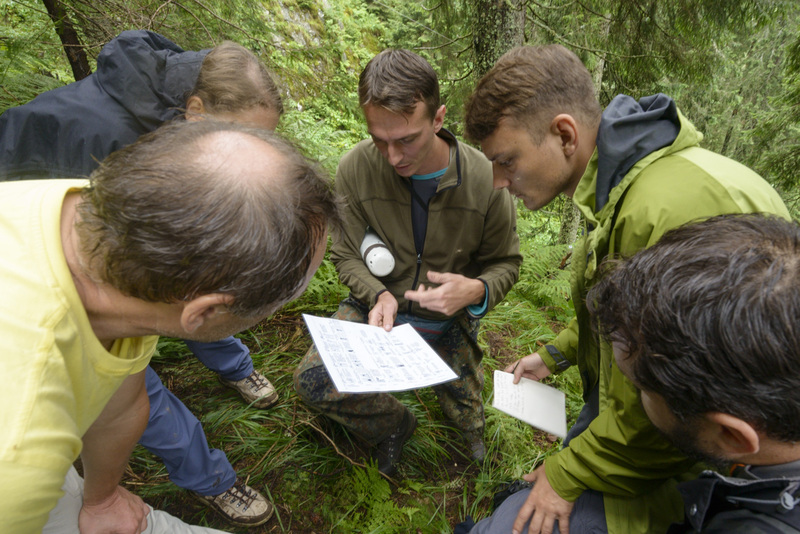 The project delivers a better scientific understanding of change dynamics of primary forests over a long period of time. The data includes measurements of changes in forests structure, habitats of rare species and measurements of individual tree growth. 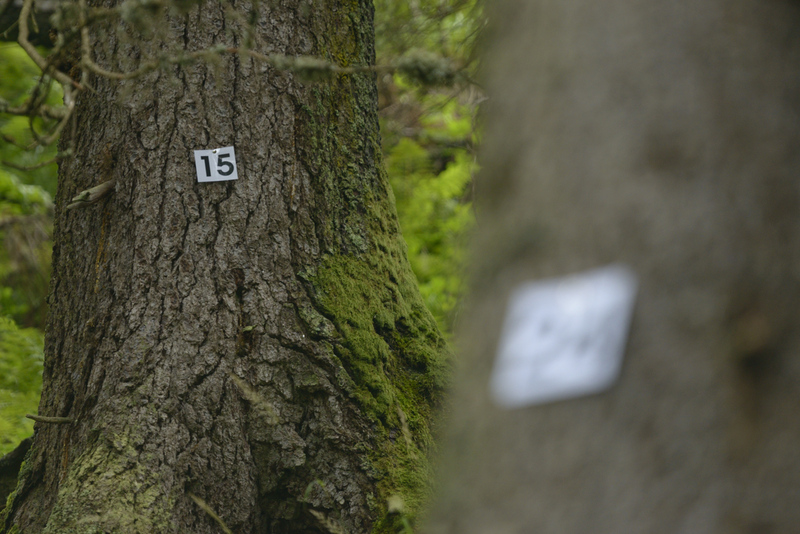 The project has established a database containing thousands of individual trees. 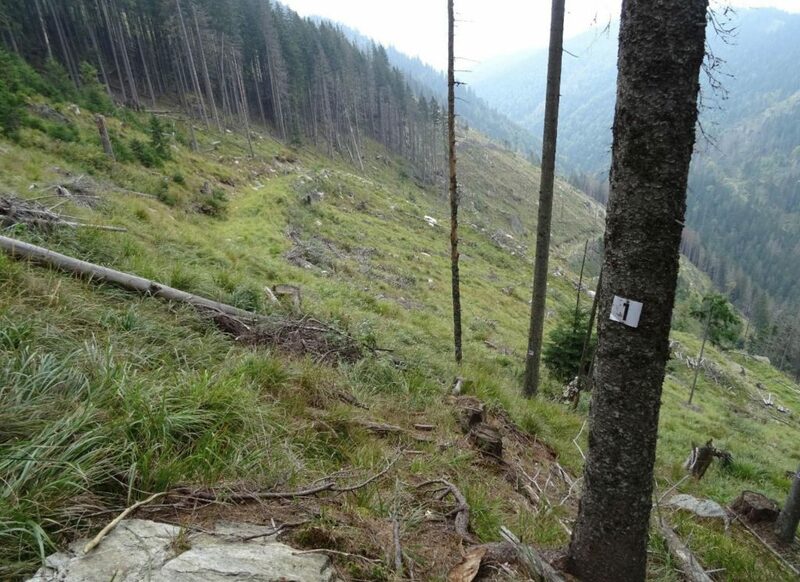 In the Fagaras mountains, approximatley 200 research plots have been established in eleven remote valleys. 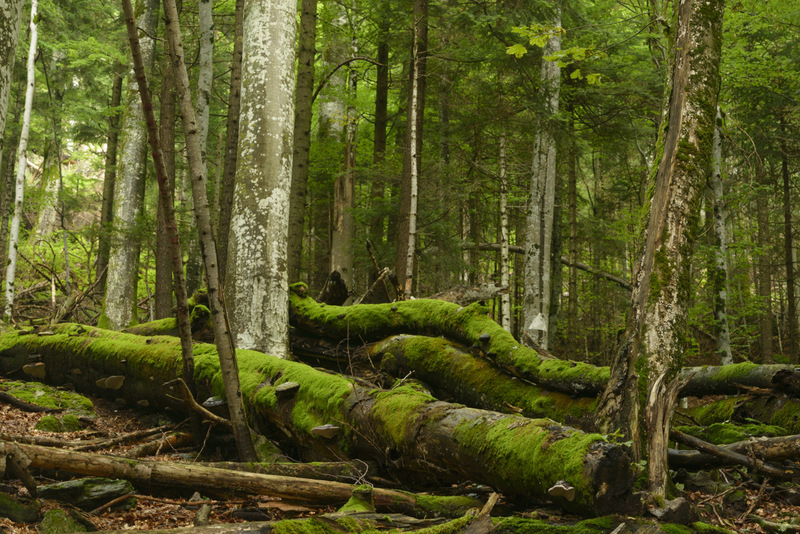 The scientists have identified several primary forest areas over 1000 hectares. 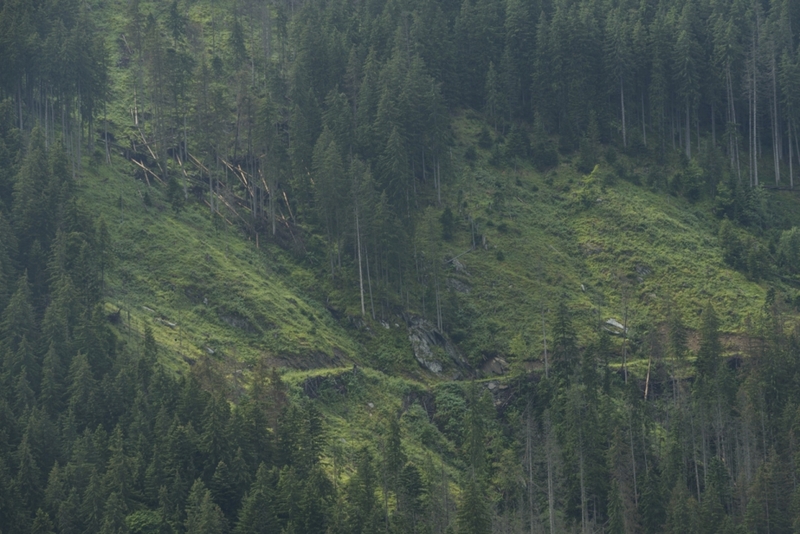 Such primary forest valleys no longer exist anywhere else in the temperate climate zone of the EU. They are critical habitat for many protected species – including bears, lynx, wolves, capercaillie, owls, woodpeckers and saproxylic beetles. 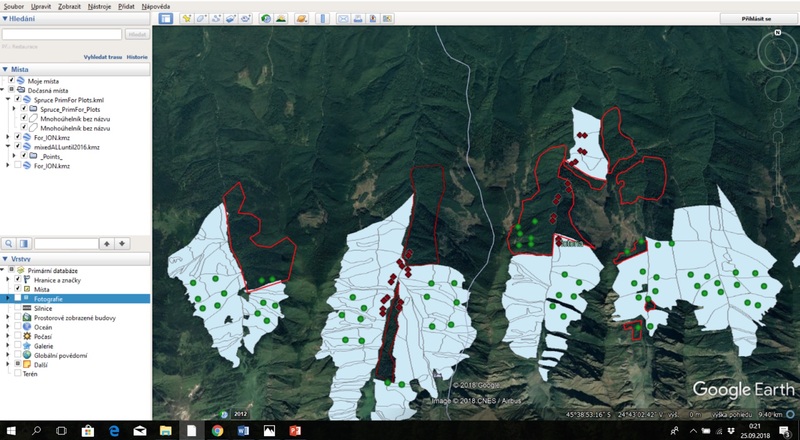 One of the most outstanding primary forest valleys is Boia Mică which covers 1,145 ha with an altitudinal difference of 1,670m over a distance of 7.5 km. The valley is completely pristine: there isn’t even a path. 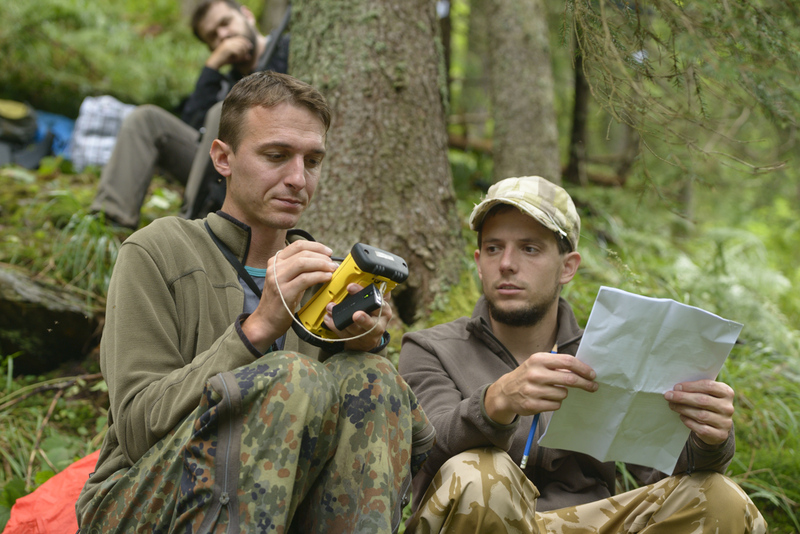 “This is probably one of the oldest forests of Romania: We measured 37 trees older than 300 years, 10 trees older than 400 years, and 1 tree older than 500 years on only 14 randomly selected study plots in Boia Mică,“ REMOTE coordinator Martin Mikoláš reports. 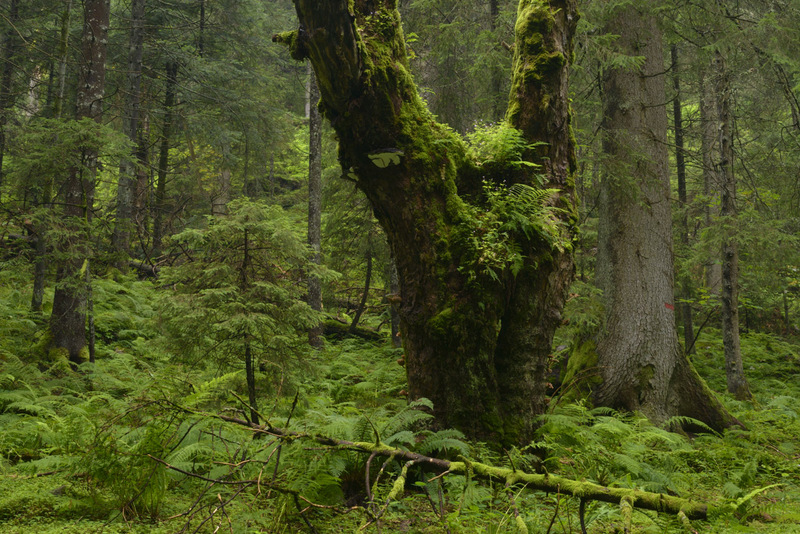 REMOTE project researchers found an extraordinary concentration of very old trees in Boia Mica valley – with numerous beech trees older than 400 years. Boia Mica: No path leads into the wilderness. 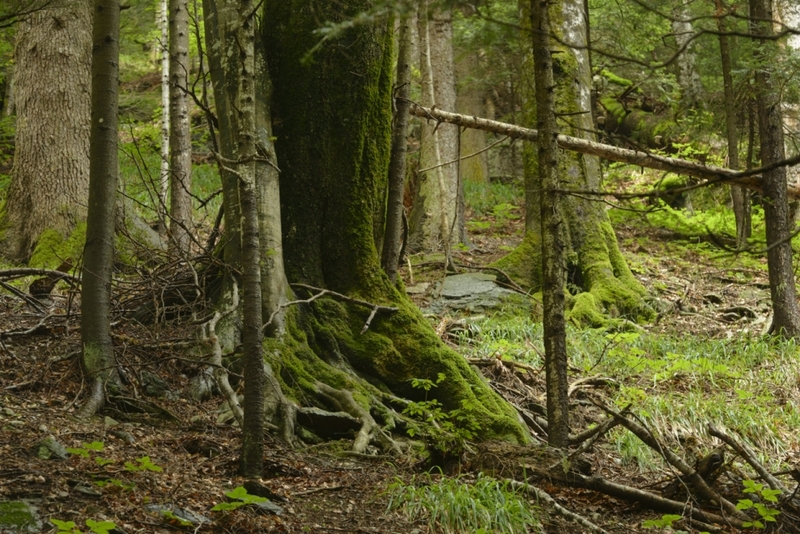 The project findings highlight the value of this unique and huge complex of primary forests. 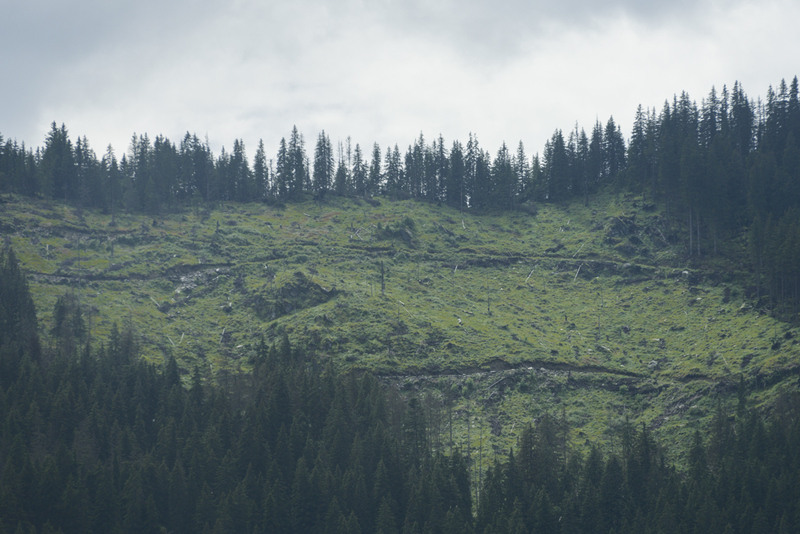 Primary forests are not only of high value for scientists and biodiversity – they also help protect the climate by storing large amounts of carbon, they are important for water cycle regulation and stabilize mountain’s slopes. Once they are destroyed, it will take hundreds of years to regenerate, in particular in high mountains. “Primary forests and natural forests are so rare, that we need to prevent any further loss. Not only in tropics, but also in Europe,” Martin Mikoláš explains. 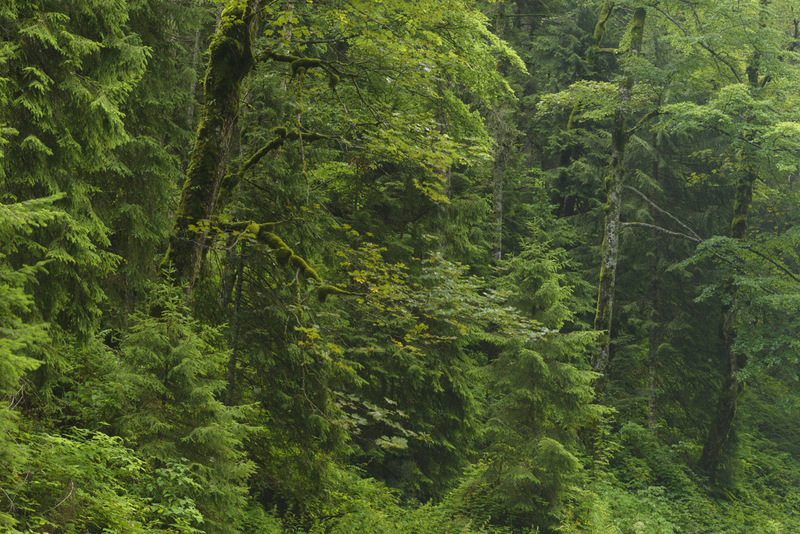 In the past, these wild forests were protected by default through their inaccessibility. But this is changing rapidly: forest roads and logging are moving into the valleys, even into the heart of Natura 2000 sites. 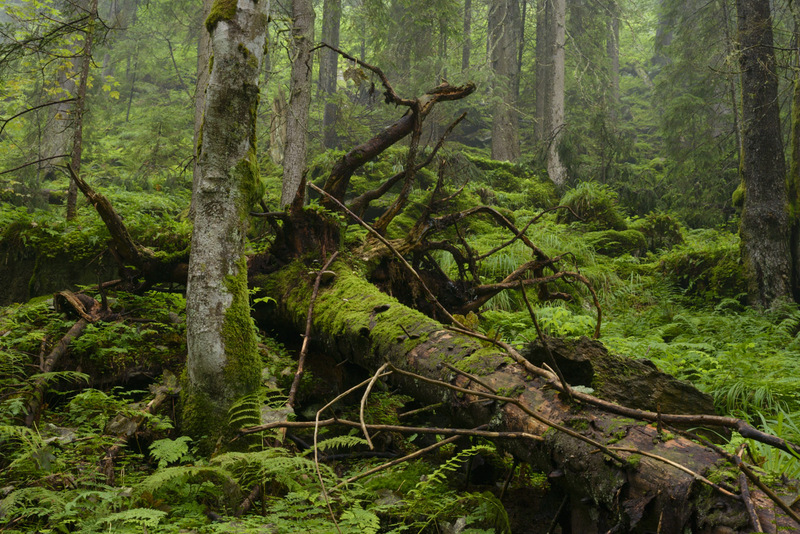 Some of their first plots have been destroyed together with the surrounding forest. 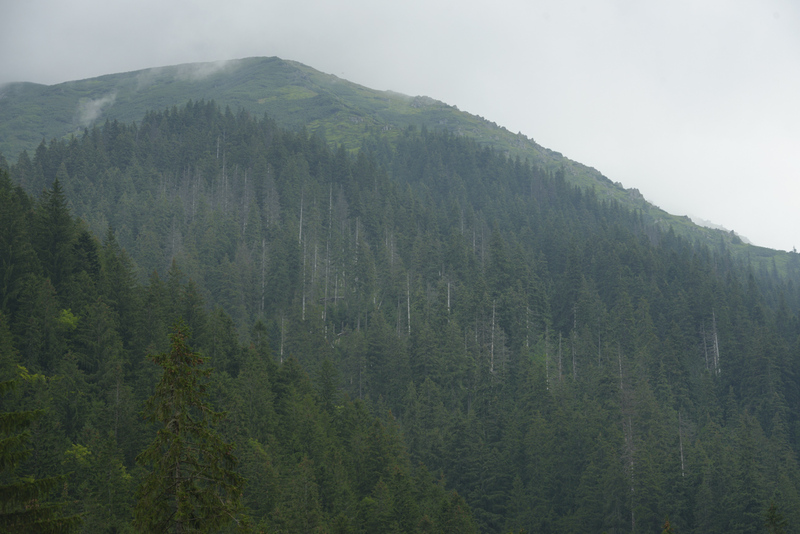 Forest “management“ in Fagaras mountains so far has been including very large clear cuts destroying the entire landscape along with the complete loss of high conservation value habitats. The scientists therefore urge for stricter protection. Logging in unmapped primary spruce forest in Ucea Mare valley. 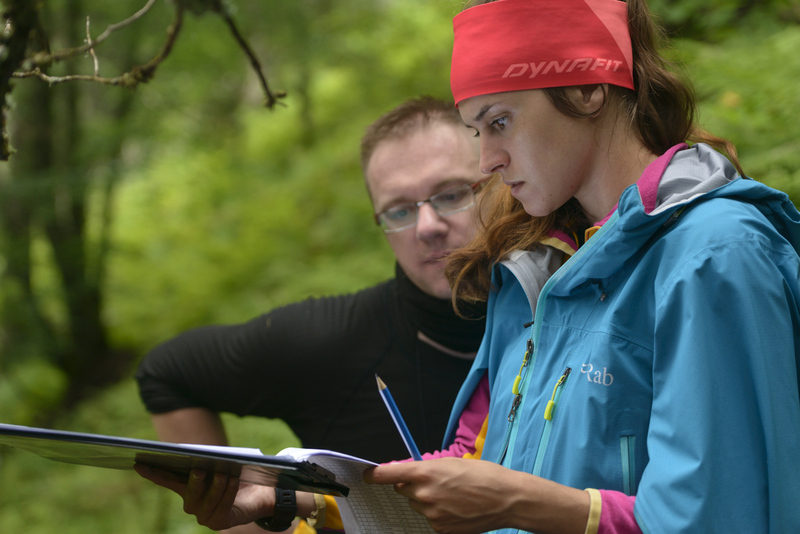 WWF Romania had previously pursued some mapping of primary forests in Fagaras. They identified thousands of hectares of primary forests, in particular in some northern valleys. However, the REMOTE scientists detected more primary forests which have clearly not been included in the WWF mapping. One main problem is that the criteria for identification of primary forest are extremely strict and can easily exclude important forest. Overview Arpaselu, Arpasul, Ucea Mare and Ucisoara valleys: not all primary forest stands have not been mapped yet. White polygons: mapped by WWF, red polygons: unmapped primary forest, green dots: permanent study plots. Primary spruce stands in Sambata valley with permanent study plots: not mapped, not protected. 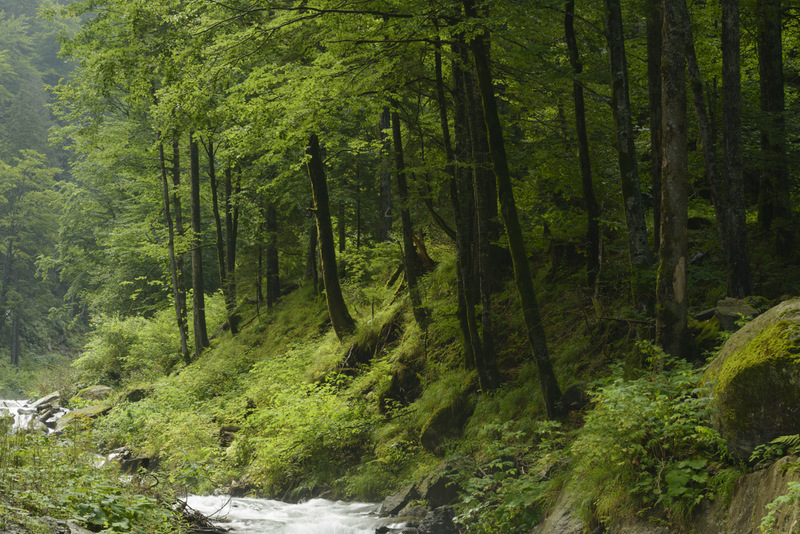 WWF Romania has been developing numerous studies about primary forests in order to include them in the “National Catalogue of Virgin Forests“ for strict protection. 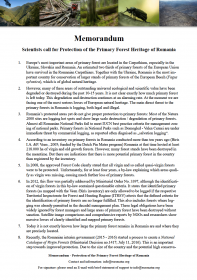 But there are several problems connected to this official Romanian “virgin forest“ protection program: forest management plans often underestimate the average age of forest parcels. 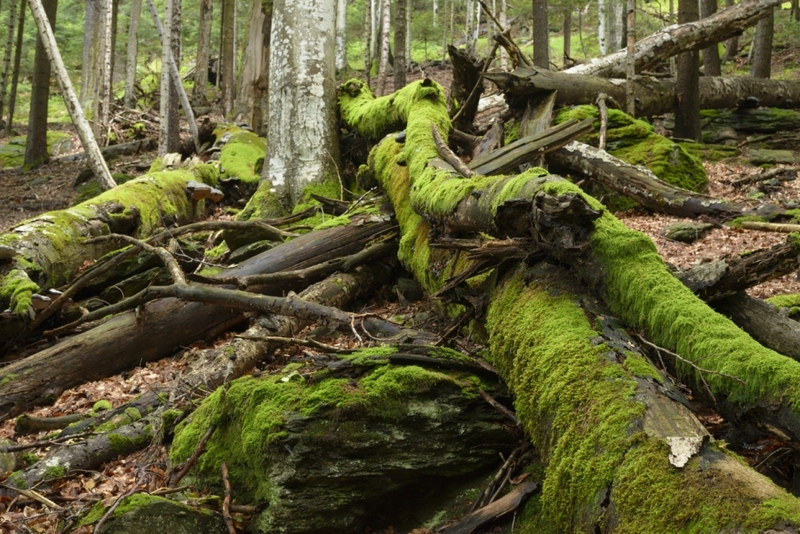 As a consequence, authorities sometimes do not accept those forests than as a “virgin forest“. The management plans also often allow cutting in parts of forest parcels. Once these cuts are done, the forest parcel is compromised and authorities do reject the inclusion of the forest as a “virgin forest“, including remaining intact stands. Even within already mapped polygons logging occurs, because owners did not accept protection. In Belia valley for instance, a large clearcut (20 hectares) and several kilometers of new forest roads cut now through primary forests. Furthermore, it takes a long time until the submitted forest areas are included in the “Catalogue“ due in part to year-long bureaucratic approval procedures with authorities. 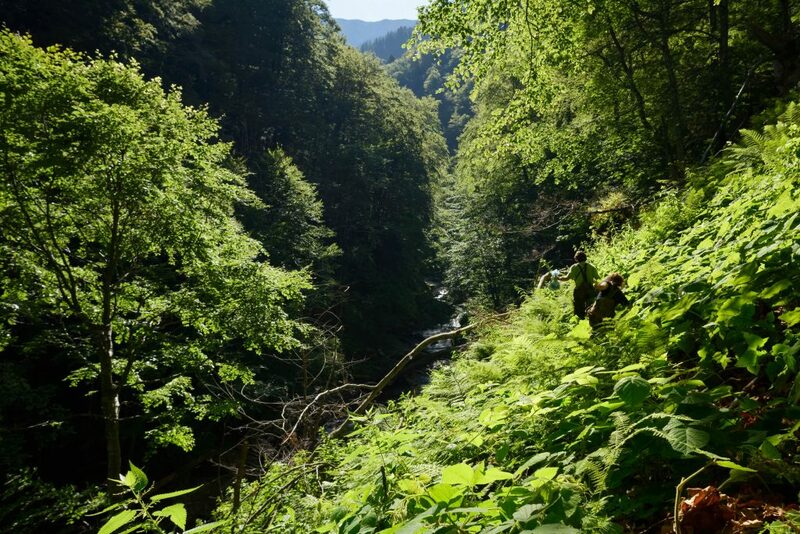 At this stage – according to WWF Romania, Greenpeace Romania and Foundation Conservation Carpathia – between 3 and 5 thousand hectares in Fagaras mountains have been inscribed in the „Catalogue“ (Link). But there are additionally between 6 and 7 thousand hectares of primary and virgin forest more and they are under serious threat as long as they are not included. 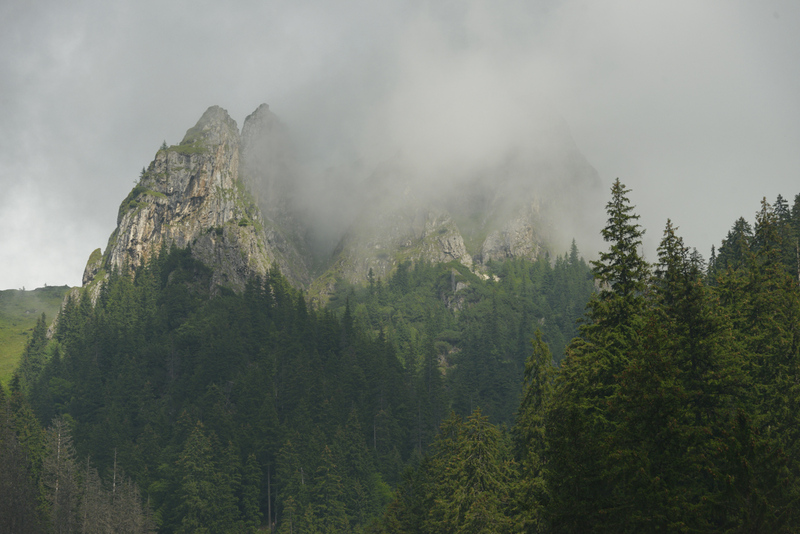 In the summer of 2018, the scientists spent several weeks in the wilderness of Fagaras mountains. As they returned from a hike to primary forests they found their car (parked outside a barrier) damaged with deliberately punctured tyres. This is worrisome to the scientists – what will come next? Their research work is based upon official permits. 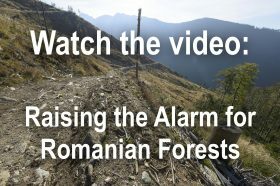 According to media and NGO reports Illegal logging seems to be present in many areas in Romania. Attracting more international tourists are a key economic perspective of many remote areas in the Carpathians. Attacks against foreigner visitors will certainly hamper this option severely. The REMOTE scientists conclude that action must be taken now to halt the loss of these internationally important primary forests. They point out that it is crucial to avoid creating a fragmented system of protected forests – surrounded by heavy logging. 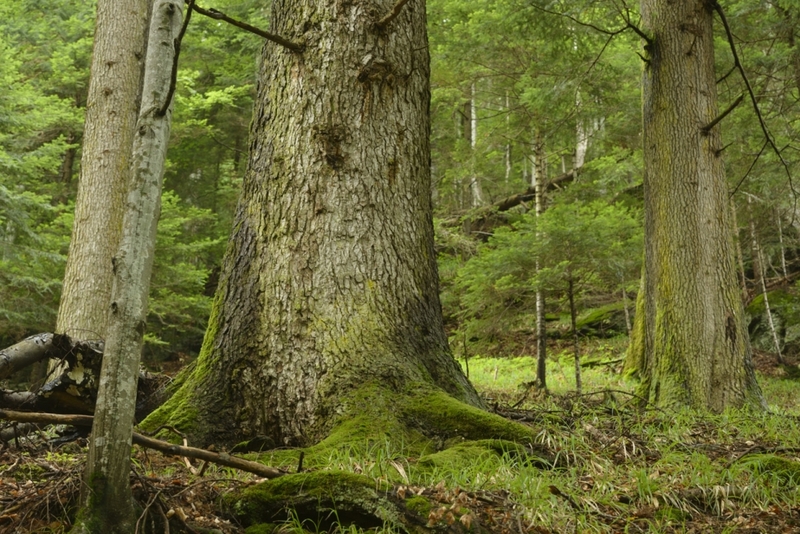 In order to preserve the ecological integrity of these forest habitats (and their inhabiting species) the comprehensive protection of larger, connected forest ecosystems is needed. 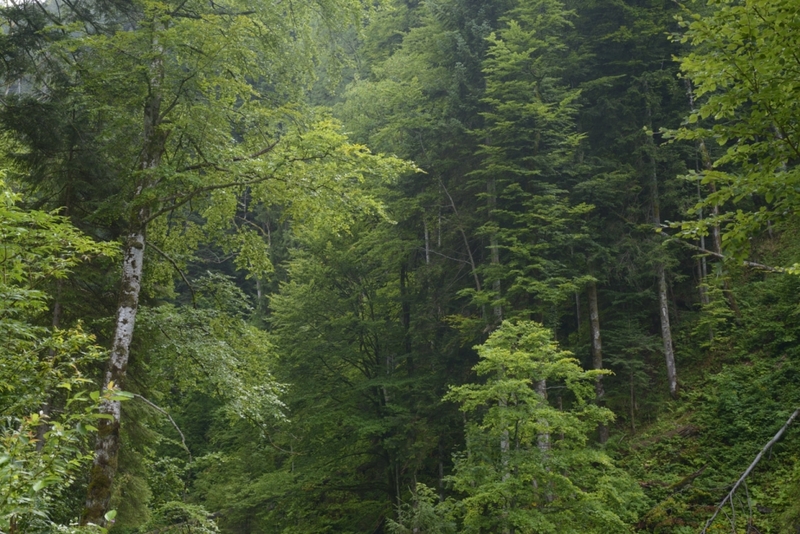 Therefore protection should also include natural forests which do not meet the strict legal definition of “virgin forests“ in Romania to create a better connected network of non intervention areas. 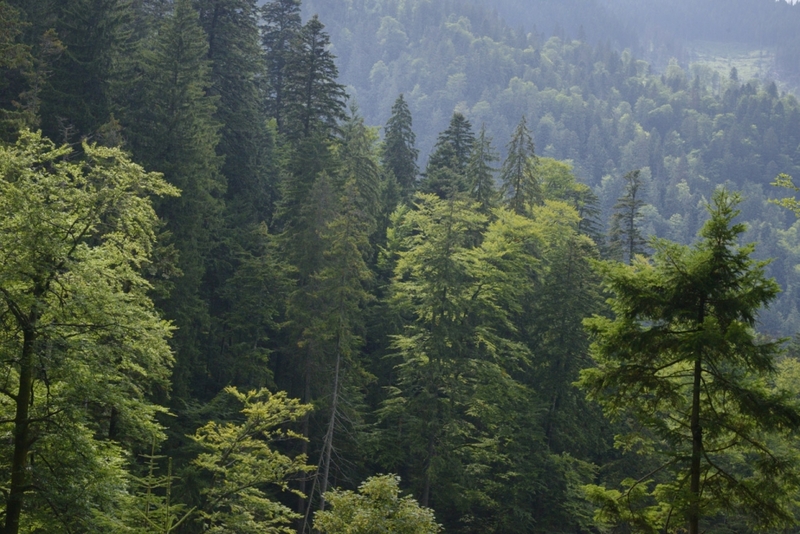 Only the protection of larger forest landscapes will prevent the Fagaras mountains from ending up like other degraded forests everywhere else in Europe: isolated, fragments of natural forests disconnected by large areas with industrial forestry – including clear cuts and even aged monocultures and non natural tree crops. This kind of degraded landscape does not preserve our natural heritage but also damages the ecosystems so far that ecosystem services will no longer be provided. To read the full Fagaras Rreport (by Martin Mikoláš and Ondrej Kameniar), please click here. 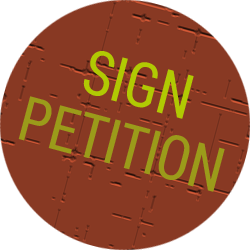 You can help to help to protect the largest complex of primary forests within the temperate zone of the EU- the Fagaras Mountains – and other natural forests in Romania: please sign our petition and forward this story to friends! Destroyed permanent study plot in Ucisoara valley: help to save these unique forests and the important REMOTE research work! Ancient world of Arpasul valley: wilderness of this quality has been almost extinct in Europe. Please help to preserve it!